Sony Xperia M5 Dual's lowest price in Pakistan is 14,499. 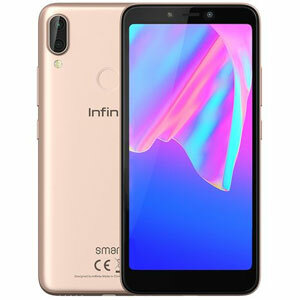 The online store HomeShopping offers the best price for this Sony Mobile when compared among 1 sellers. 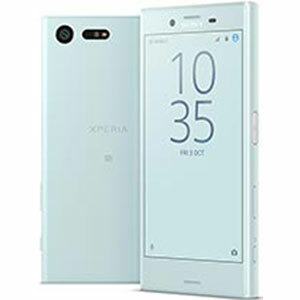 Just three months after the successful release of the Xperia M4 Aqua, Sony decided to surface its successor, the Xperia M5. The interesting thing about this Dual SIM device is that instead of being a really good mid-range phone like its predecessor, the M5 is now a "super mid-range" as marketed by Sony, which ultimately means that the price tag on it has also been raised from a mid-range to a super mid-range one. But does its price justify the phone's potential? Let's find out. 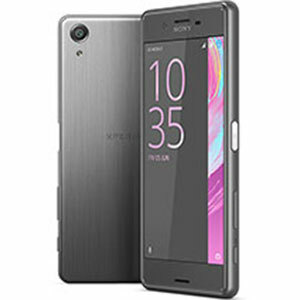 The Xperia M5 is follows Sony's classic Xperia design language, simple, solid and classy. It also resembles to its predecessor (the Xperia M4) quite a lot, just a little thicker and heavier though. 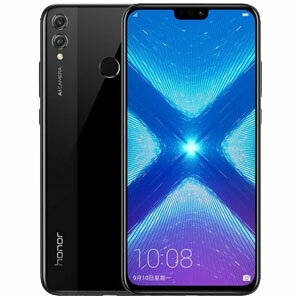 It packs the same sized 5.0 inch screen, but the resolution here has been upped to a full HD 1080 x 1920 display with a pixel density of 441 pixels per inch. It's also protected by a scratch-resistant glass. In terms of power, the M5 runs on a Mediatek Helio X10 chipset (upgraded from a Snapdragon 615 on the M4), alongside an Octa-core 2.0 GHz Cortex-A53 processor and a PowerVR G6200 GPU. When it comes to memory, the M5 has an internal storage of 16 GB with 3 gigs of RAM, a decent upgrade to the 8/16 GB storage and 2 GB RAM on the M4. This next part is the most exciting one. 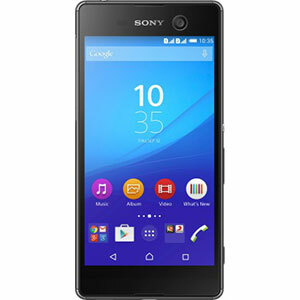 The Xperia M5 houses a 21.2 megapixel primary camera with an aperture of f/2.2 and an LED flash. It is a major upgrade from the 13 MP one found on the M4. The front-facing camera has been upgraded to a crazy 13 megapixel camera with an aperture of f/2.0. The phone also records videos in 4K @ 30 frames per second (from the back camera) and full HD 1080p @ 30 frames per second (from the front). 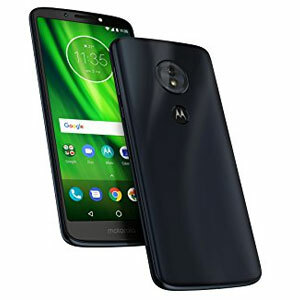 The 2600 mAh battery, unlike the others, may not be as big of an upgrade, but is still big enough to last the phone for a day. So as a whole, the Xperia M5 does feel like a super mid-ranger, and rightfully justifies its price-tag. bought this phone recently, I am happy with my purchase.